Sorry to my teammate if this blows up and all the HAM/BOT people outscore me, but I lost too many points earlier by not trusting my gut on going against the flow! Those DNS races hurt. I’m Going to need some luck with these last four races to finish in the top ten. 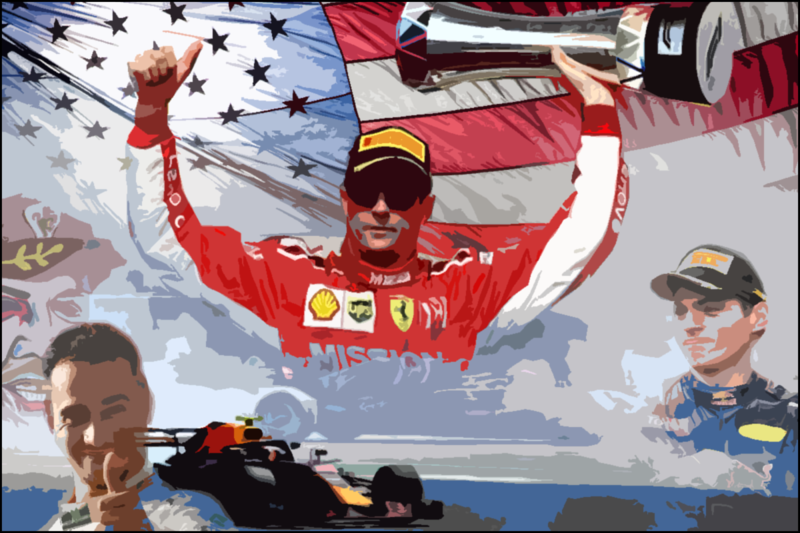 The United States Grand Prix began under the shadow of a rain cloud, and ended with a long-awaited victorious return to the top step of the podium by Ferrari's last World Driver's Champion. But what were the implications here in the Top Three Championship? Well, I'm going to give you a little spoiler - nobody predicted Kimi to win. Out of the 20 people who managed to submit a prediction, 19 of them picked Hamilton to win. The only exception was Jezza13, a contestant known for living dangerously, who picked Bottas instead. That turned out to be an even worse call, but shout out for doing something different. With everyone else picking Hamilton to win and the presumed five-time champion finishing third instead, it was clear that scoring would depend entirely on who could successfully nail the second step of the podium. Four people had placed Max Verstappen in second, and must have been feeling foolish indeed after a broken suspension element left him starting 18th on Sunday. But through a mixture of fortune for himself, misfortune for others and incredible tyre preservation skills, Max somehow won through to take the checkered flag in second place. Congratulations, then to coulthards chin, Mayhem, Exediron and Bentrovato for their shared win! Everyone else scored zero points. There is a single change for position: coulthards chin moves ahead of Mod Onyx for 8th place in the standings. It's a second joint team win for No Limit Excedrin Racing, who extend their advantage at the top to 7 points over Bwoah Steering Wheel, who - ironically, after a race where the Iceman finally wins for the first time in the team's history - lost points to the teams both in front and behind them, with Sand Bag'n closing in 3 points from behind. Things are still tight at the top. IT'S FINALLY HAPPENED! Having sat in last place since the sixth round (somewhat ironically, inheriting last place from No Limit Excedrin Racing, who now lead the championship), Lotus-CC Racing has finally moved out of the 9th spot and into 8th, relegating The Also Rans to the dubious honor of last place. Having at one point sat 18 points out of 8th position, the reborn McLotus team has truly unlocked a strong run of form recently owing to the success of coulthards chin in the last six rounds. How high their momentum can carry them is anyone's guess, but it's not over yet! While it may not be over yet for Lotus-CC Racing in the Team's Championship, in the Individual standings the window of elimination has advanced one step further. With only three rounds of the championship remaining, there are now only 42 points available to claim. Surprisingly - due to none of the championship leaders scoring points - nobody was actually eliminated from contention this round. Flash2k11 and Lotus49 need to Perfect Podium the next three races without cm97 scoring a point, but they are technically still in contention. The next race is another story, and will currently see everyone from 16th on down eliminated if they fail to score points. If any of the leaders score, that number could grow substantially. The top six all sit within a Perfect Podium of one another, but it is the top three who will be under the closest scrutiny: a strong score by any of them could be the first important step to staking a claim on the championship trophy. Of note also is robins13, the 2016 champion, who could become only the second multiple-time champion in the history of the tournament if he can close on the leaders. Mexico is up next. Last year, this track saw the most dominant win by a Red Bull car in the hybrid era - how many will be bold enough to predict it happening again? And will Sebastian Vettel actually manage to avoid hitting someone and finish on the podium again? These questions and more will be answered in a week's time! No points for that one, that's way too easy a call. Last edited by CarlPotter on Sat Oct 27, 2018 6:22 am, edited 1 time in total. 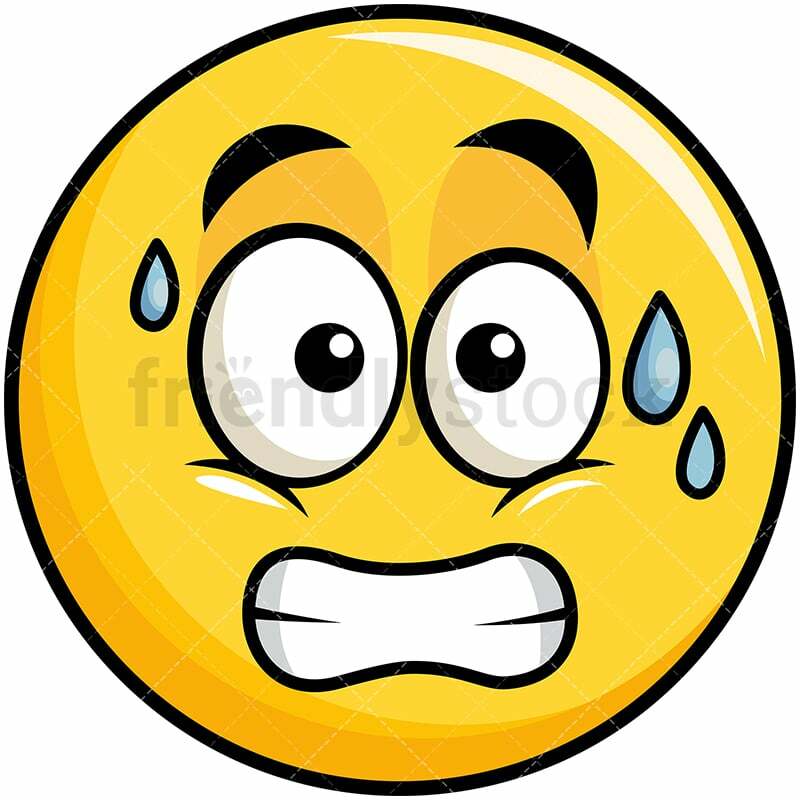 Am I really predicting both Red Bulls to make it to the chequered flag? This can't go well.